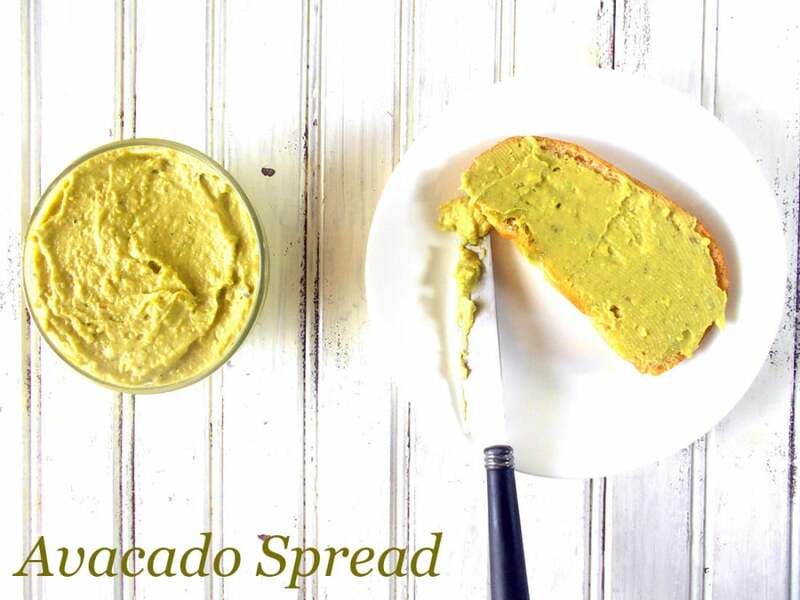 Avocado Spread is a very quick vegan recipe. The spread works as a spread in any sandwich or you can use it as a dip for French Fries. 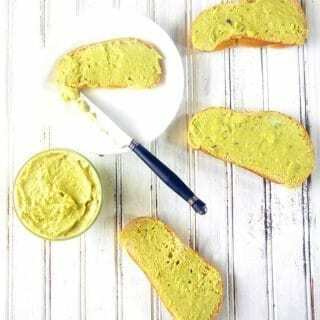 Avacodo spread or wasabi spread? Sometimes, its hard to choose between 2 good names! 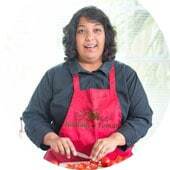 Its just one of those fun things that food bloggers go through. But, a spread by any other name tastes just as delicious! There is a slight spiciness to the spread because of the wasabi. I like it over mustard in this recipe. Wasabi can be an acquired taste, so, I blended it with Hoisin sauce to take away some of its strong flavor. The star of this recipe is the avocado. It takes all the flavors of the other ingredients and forms a delicious flavor. It also gives the spread a delicious texture. I have made avocado dips in the past and there is absolutely nothing wrong with them. However, I feel it is time to spruce up the avocado to make it more interesting. As a good example, I made a pina colada guacamole and that really made the avocado shine. If you are feeling even more adventurous than me, add cardamom-flavored vegan mayo instead of the yogurt. It will give your taste buds something a reason to sing. 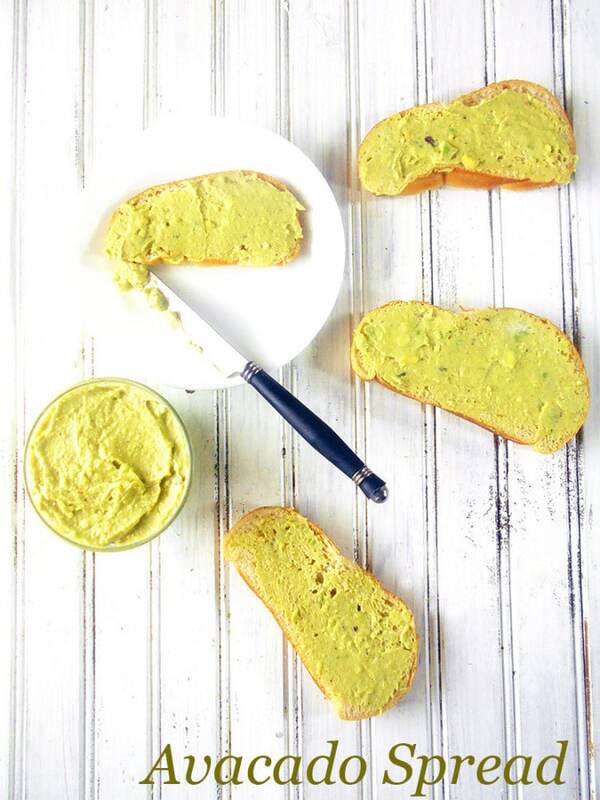 Today’s avocado spread is going to be the base for a very delicious Mediterranean-inspired recipe coming this week. I know I am tooting my own horn before even presenting the recipe. But, I have to say that avocado and feta cheese make a great combination. It took me a long time to make anything with avocado. I never really liked it. Now, I frequently make a recipe with it. Also, avocado makes a great hair masks and face masks. What is your favorite way to use Avocado? Serve as a sandwich spread or use it as a ketchup substitute in French Fries. 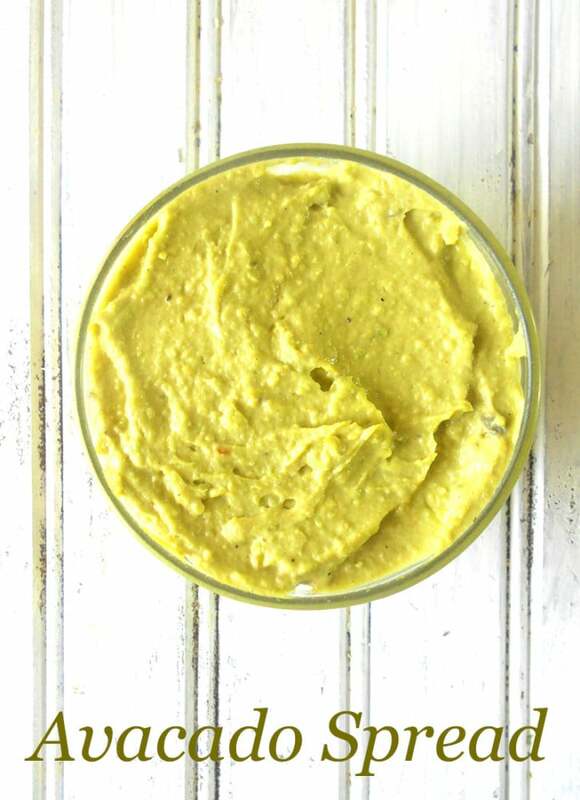 Spicy avocado spread… yum. This would be a great addition to a sandwich. This looks delicious! I love avocado, and kicking it up with some lovely wasabi sounds like so much fun! Thank you, Debi. It really added a spice to the spread. My son would go nuts for this! YUM! This sounds delicious, wasabi and hoisin I can’t wait to try it.